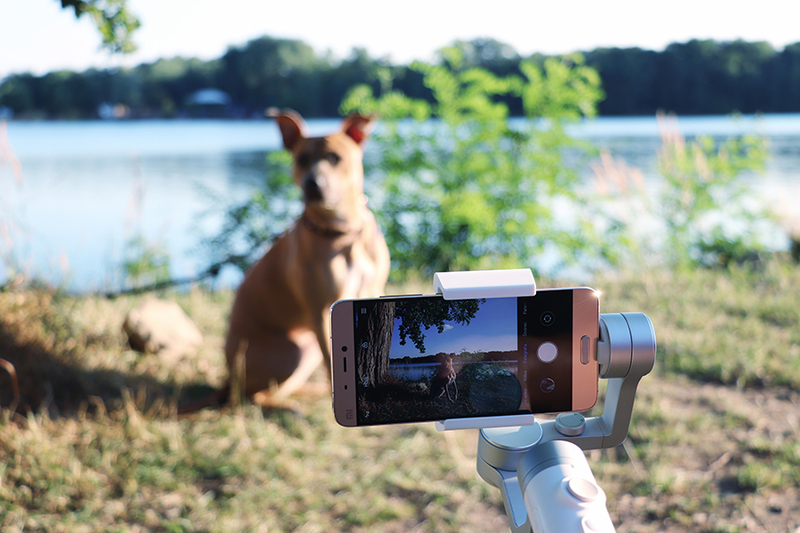 Get the best shots from your phone with the 3-axis Mijia Handheld Gimbal Stabilizer . 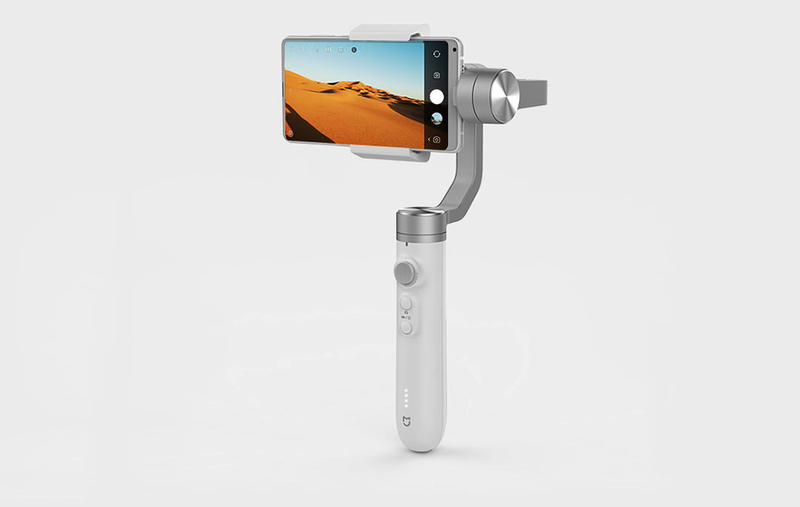 The built-in 3-axis stabilizer is compatible with a wide range of phones and cameras, so if you do not have your Xiaomi, do not worry, this great gimbal can also be yours! Recording time can be up to 8 hours thanks to 5000 mAh batteries. The gyroscope measures the precise motion of the camera and the LOS algorithm helps to balance the vibrations to make the image perfectly smooth. You can choose between a number of features such as: Static or Dynamic Time-lapse video, Dilly Zoom, Slow-motion, Hitchcock. Gimbal includes Smart Track, where you can frame the object you want to track in your app. 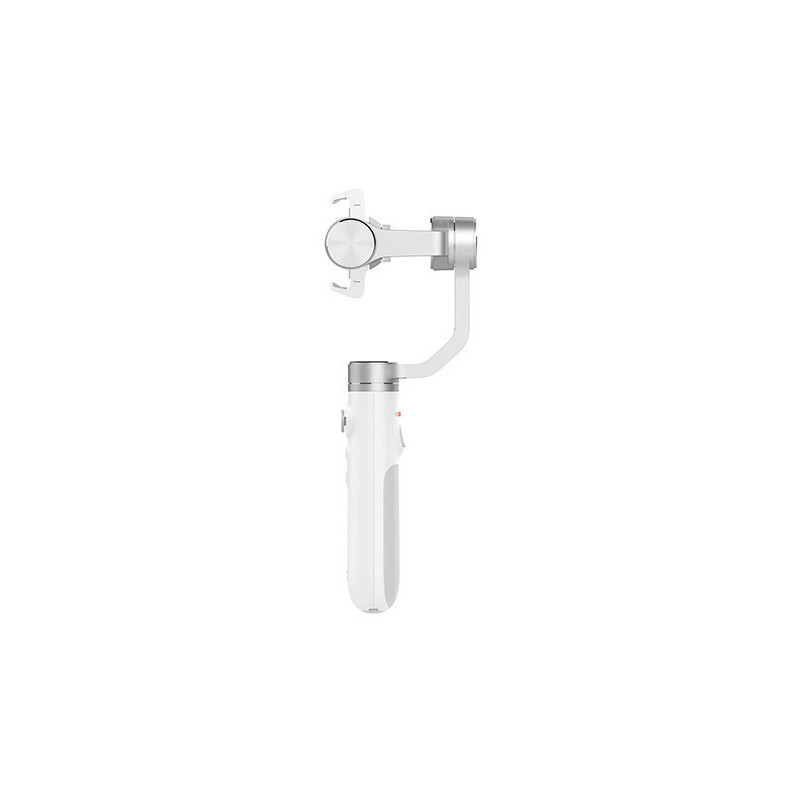 Subsequently, the gimbal will rotate behind the selected object and take care of the whole shot.